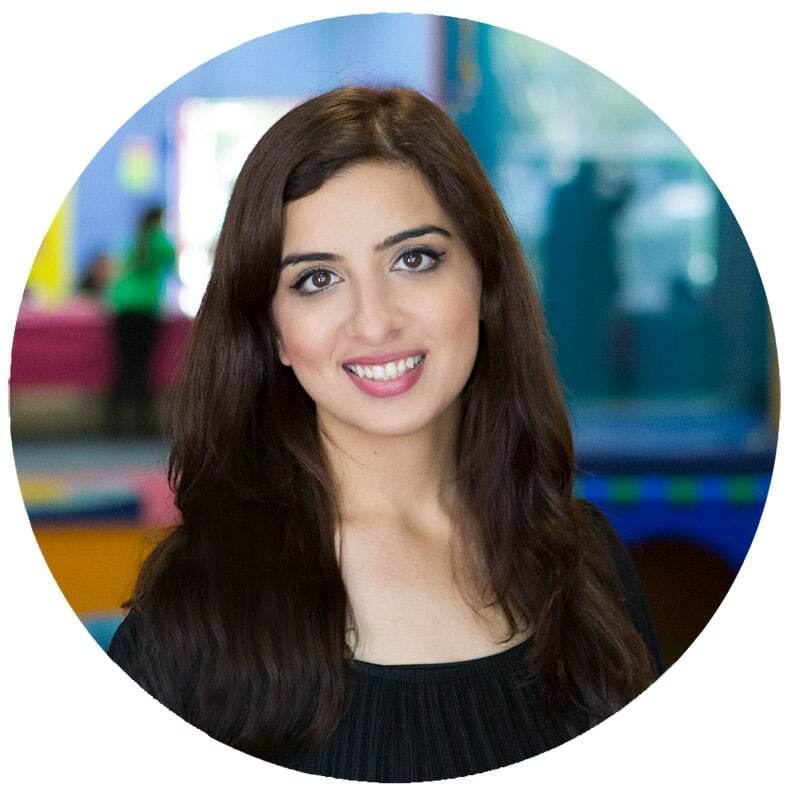 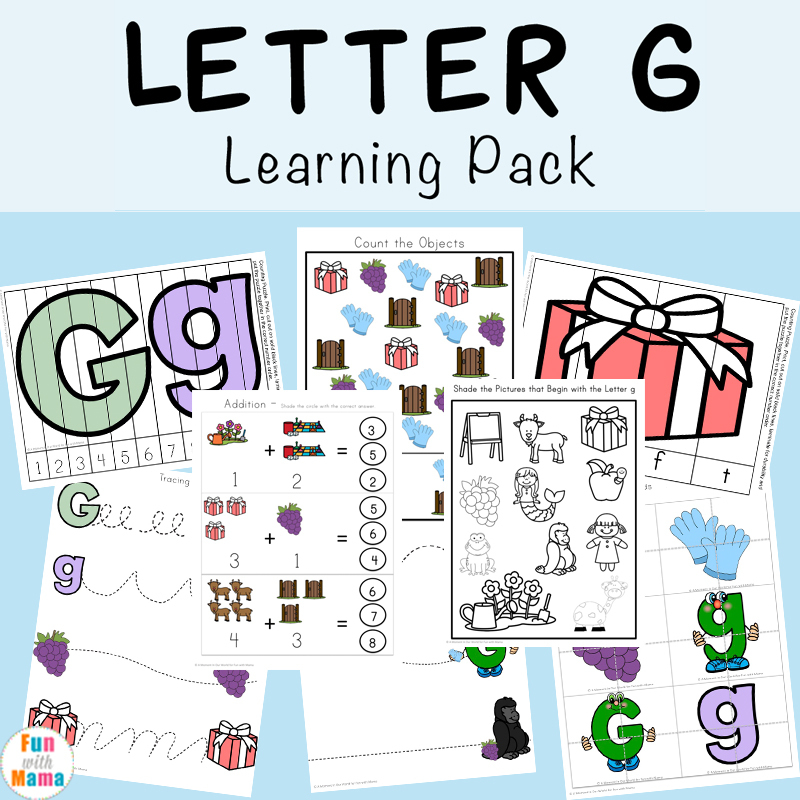 Looking for some letter g activities or how to teach letter g? 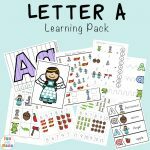 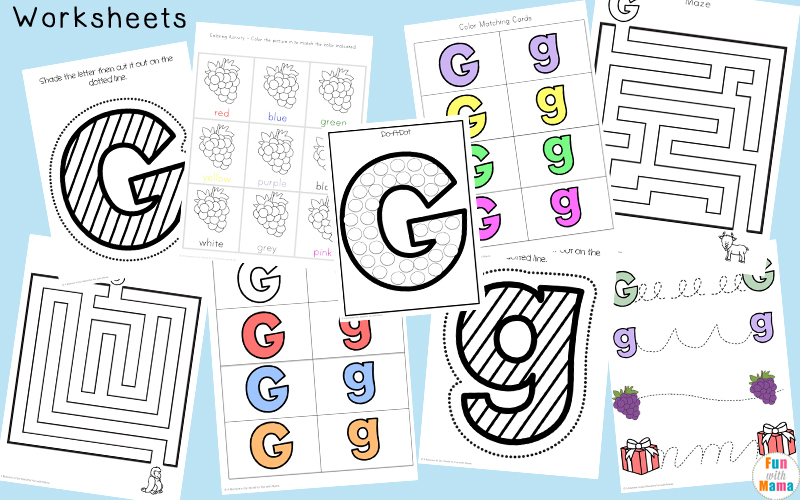 This free Letter G worksheets is jam-packed with fun and educational worksheets, clip cards and activities that are suitable for young children ages 3-7. 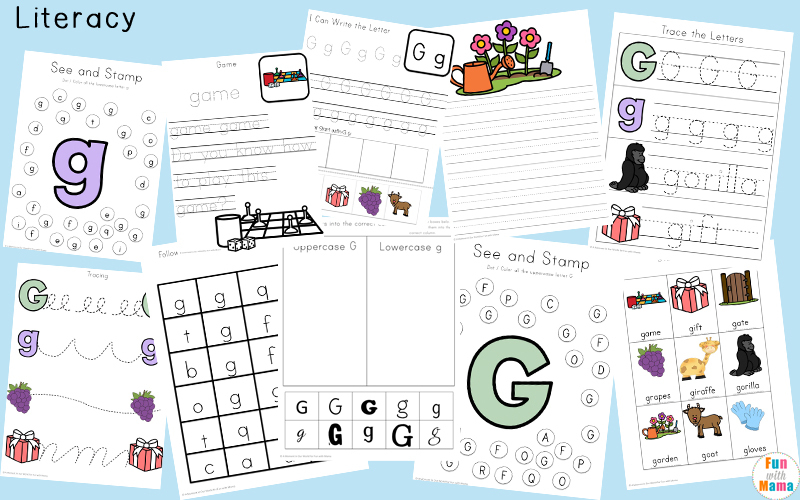 It focuses around the letter g, letter g words and letter g sounds. 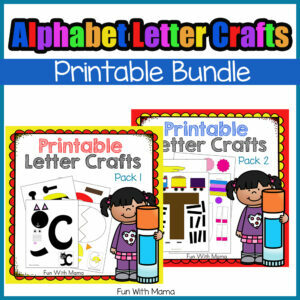 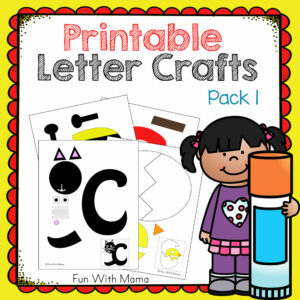 It is the latest addition to our Free alphabet ABC Printable Packs and our printable alphabet letter crafts here. 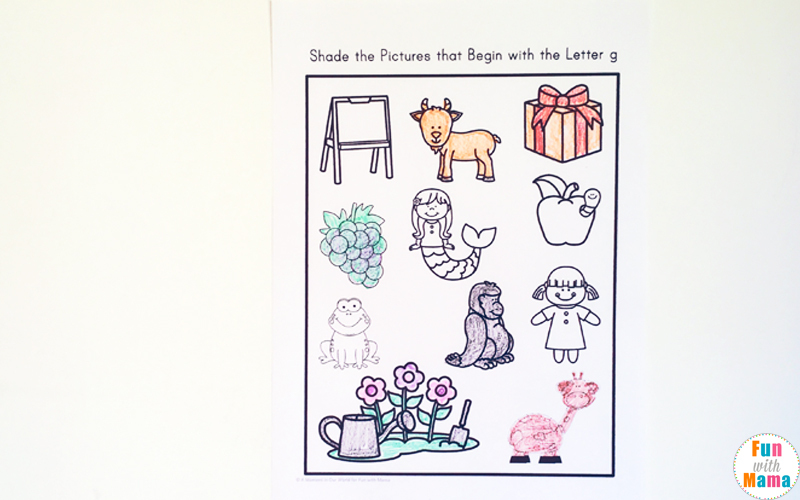 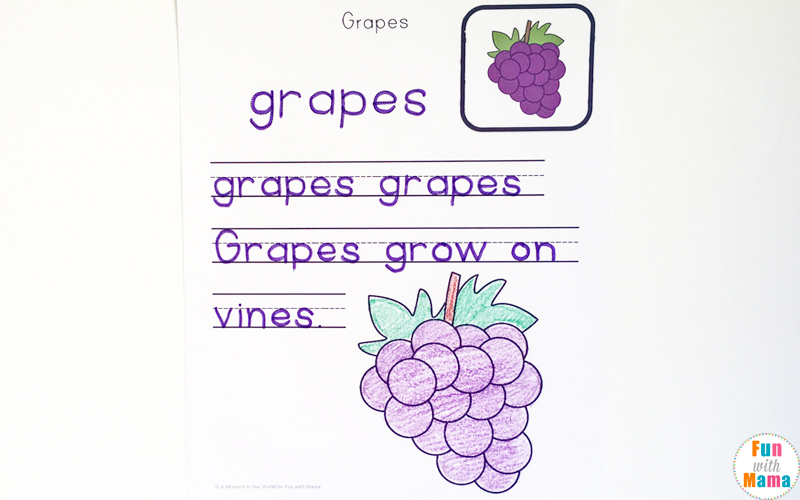 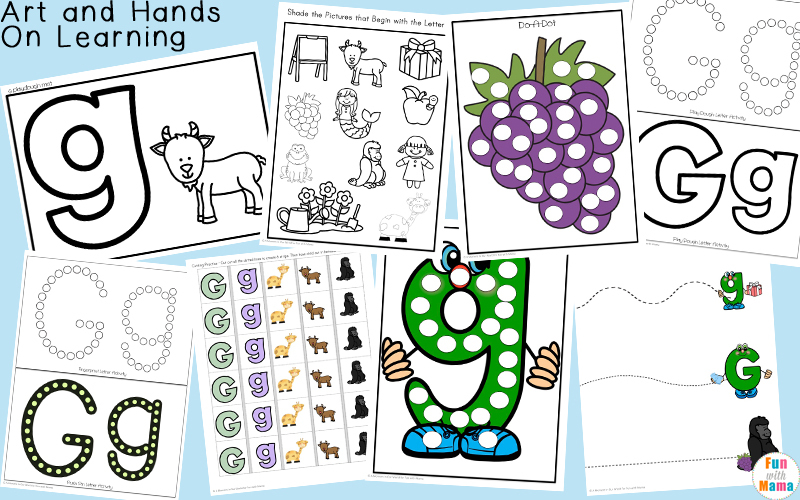 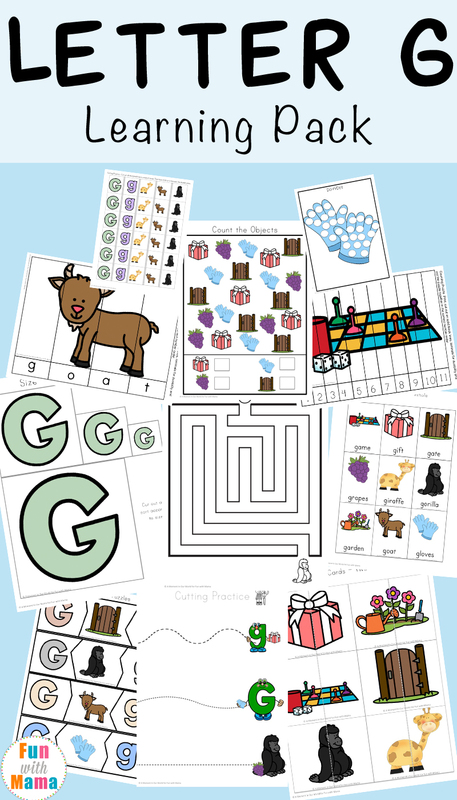 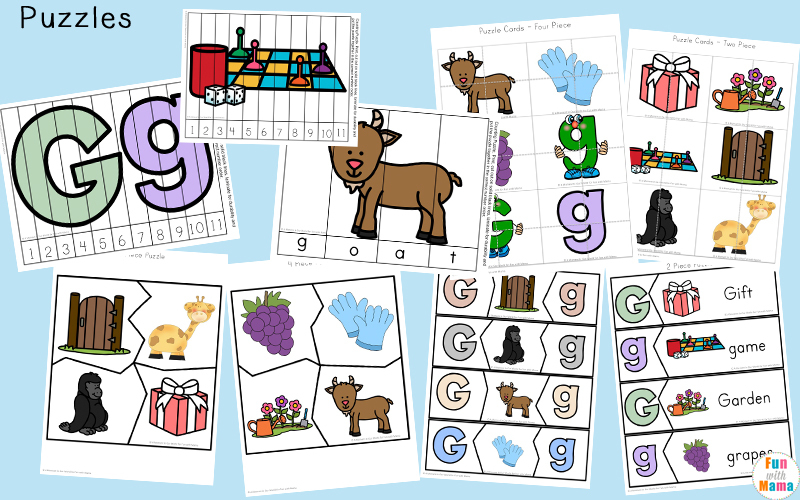 This learning pack focuses on the seventh letter of the alphabet, the letter G. All of these printable activities revolve around both the uppercase and lowercase of the letter g, using the letter g words list: goat, gorilla, garden, game, giraffe, gloves, gift, gate and grapes. 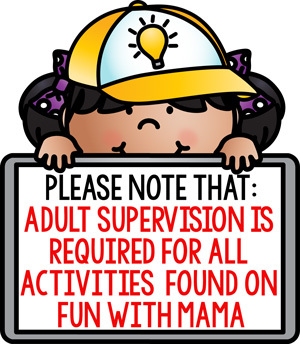 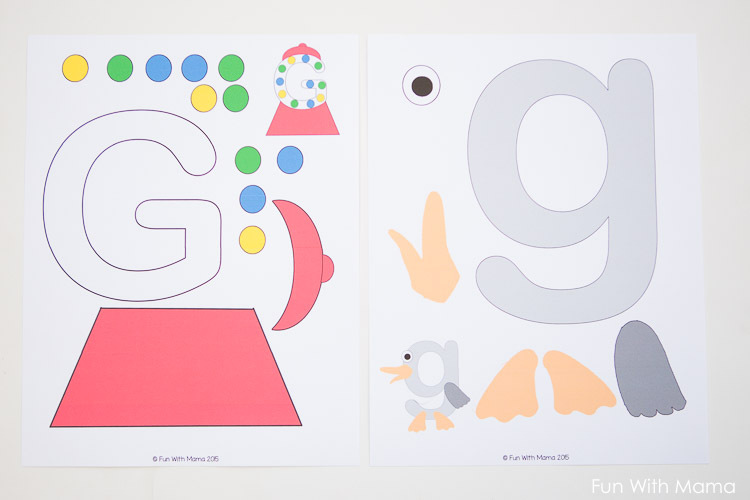 There are some simple letter g activities for toddlers as well as tougher ones for preschoolers and kindergarteners. 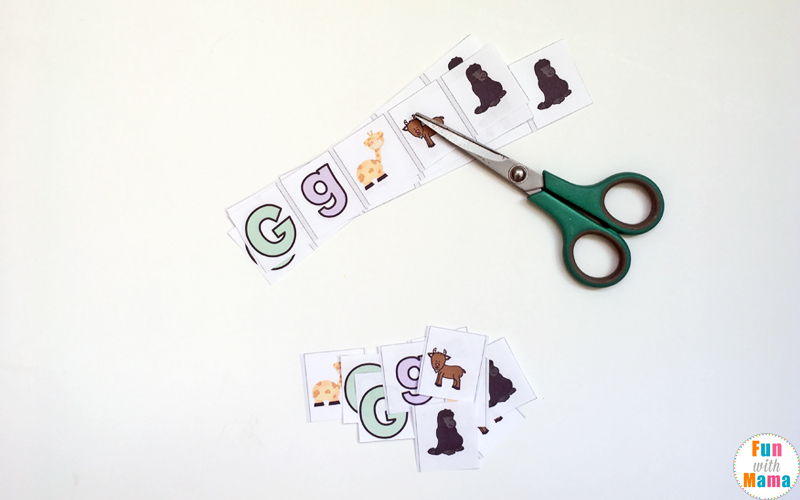 Letter g literacy activities like trace the letter g, cut and paste and see and stamp. 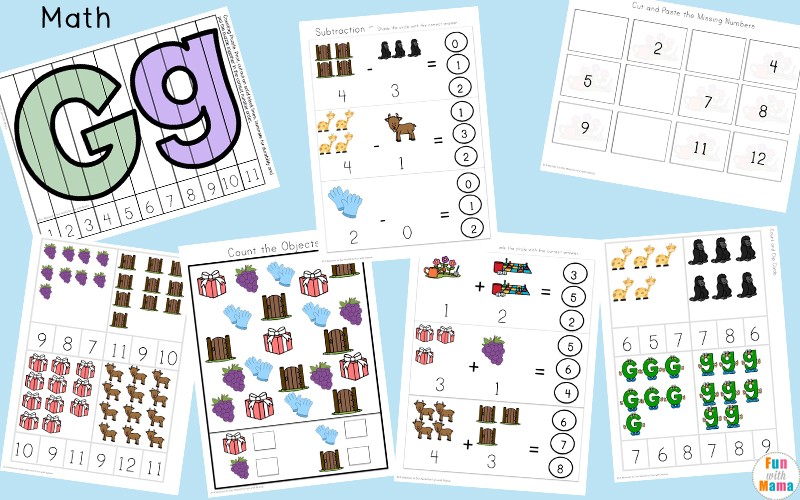 Letter g puzzles for different ages. 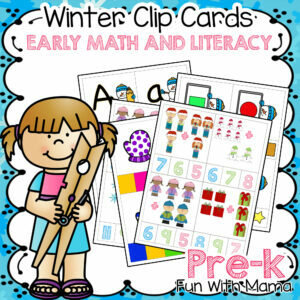 They begin with 2 piece puzzles and move up to word building. 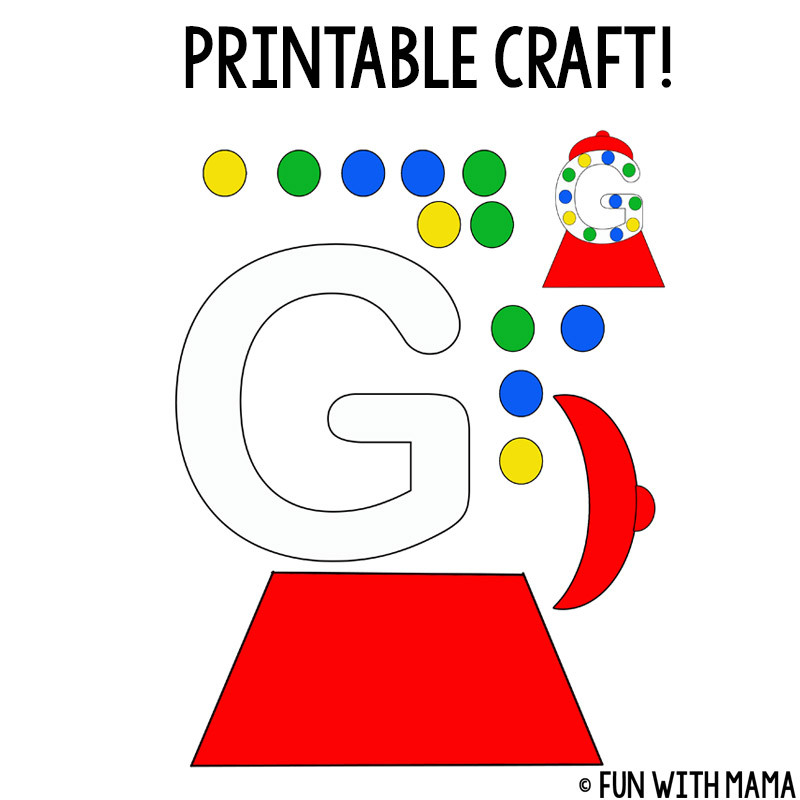 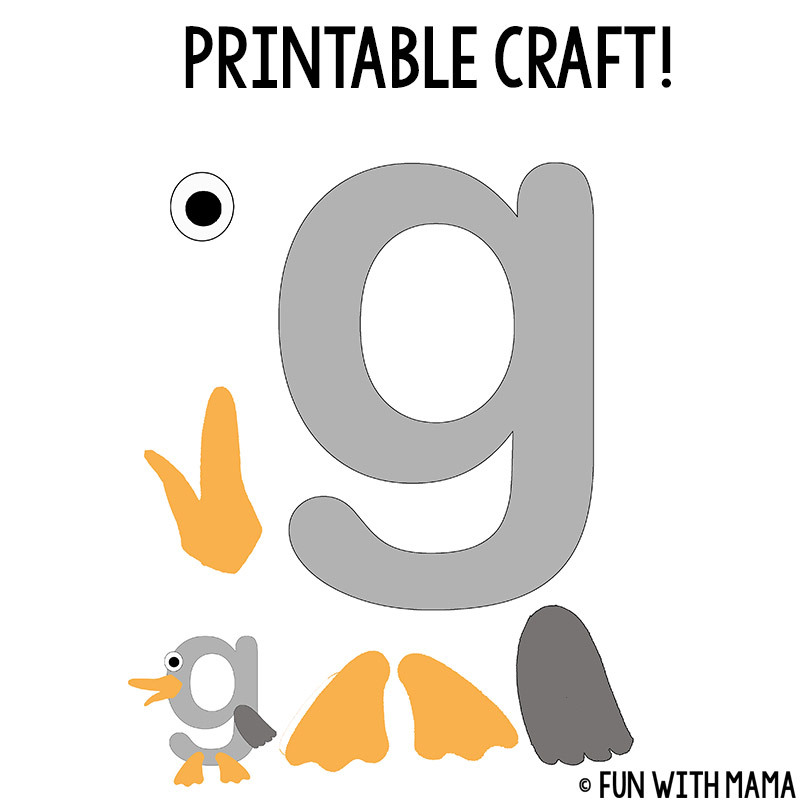 You could download the letter G is for gumball craft and letter G is for goose craft here and grab the free letter crafts templates here. 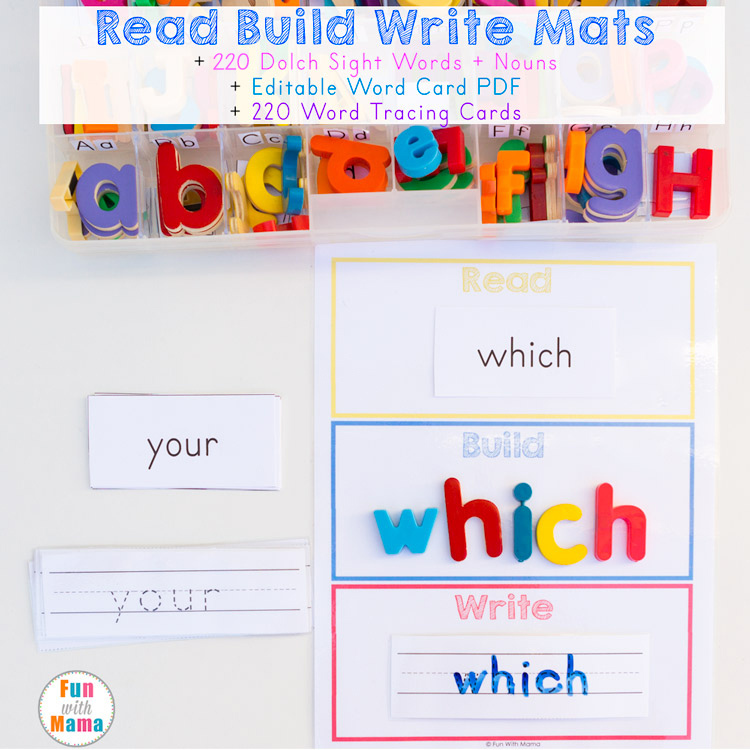 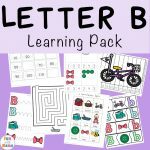 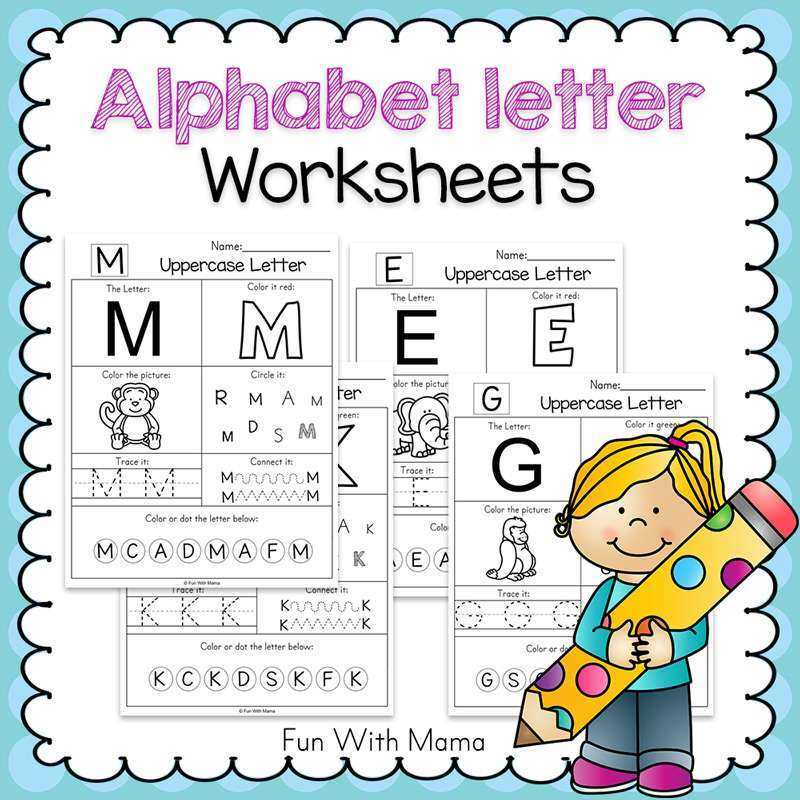 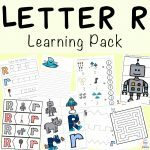 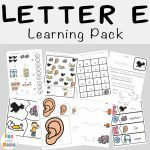 You can get the letter g worksheets pdf by pressing the button above.Get the full Alphabet Letter Pack bundle that includes all the color and black and white activity packs here.